Home to the well known Strandloper Hiking Trail, this is another great way to see this part of the coast. 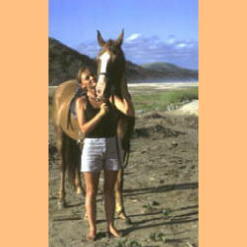 The Cintsa Horse Trails run both half day (3-4 hours) and full day trails (5 hours plus), most of which are on the beach. The area is well known for it’s birdlife and with luck you may see Fish Eagle. Along the coast you are likely to see dolphin and at certain times of the year Southern Right and Humpback Whale. 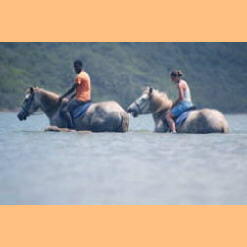 The trails are guided and the horses are allocated according to the ability of the riders, from beginners to experienced riders.